Many of the Silicon Valley tech giants have shown keen interest in investing in the world’s largest tech fund that has garnered support from Saudi Arabia’s deputy crown prince Mohammad bin Salman al-Saud. He has agreed to invest up to $45bn through the Kingdom’s Public Investment Fund. This mega fund has been set up by Masayoshi Son-led SoftBank, with the hopes to raise $100 billion. The initial investments have come from the Japanese firm SoftBank in the form of $25 billion and Saudi Arabia in the form of $45 billion. Mubadala, one of the United Arab Emirates’ sovereign wealth funds along with Abu Dhabi sovereign fund have also shown interest in investing in the mega venture. SoftBank Vision Fund came in the spotlight when the CEO of SoftBank, Masayoshi Son visited Tower Trump to pledge $50 billion in the U.S. hence paving the way for creating 50,000 new jobs. It is being speculated that the $50 billion investment would come from the previously announced $100 billion fund. 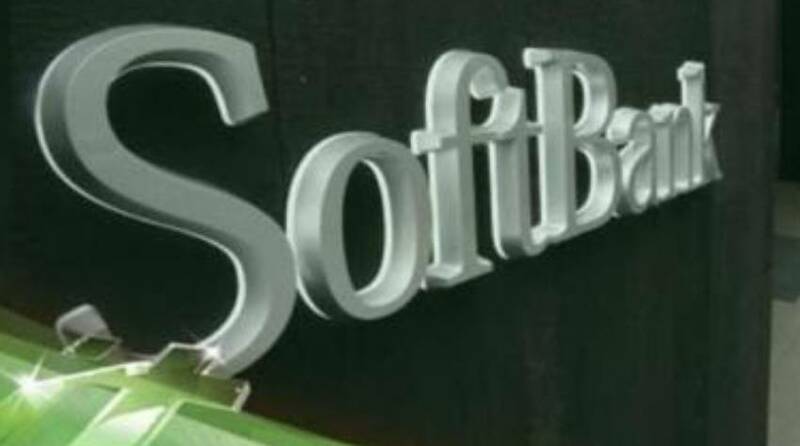 As per the latest reports, Oracle, Apple, Qualcomm and Foxconn have agreed to back SoftBank’s record setting technology fund. The Fund will remain open to additional investment as demand for both large companies and sovereign funds have remained strong. The pace at which SoftBank has garnered investments, shows the large appetite for tech assets from global companies despite the sky-high valuation of tech start-ups. SoftBank has a controlling stake in US telecom giant Sprint with $22 billion and has agreed to spend $32 billion on UK based chip maker ARM. The Vision Fund will be headed by Rajeev Misra, a former debt-trader at Deutsche Bank and UBS. The fund will mainly focus on funding new cutting-edge technology companies focusing on artificial intelligence and robotics as the “internet of things”.